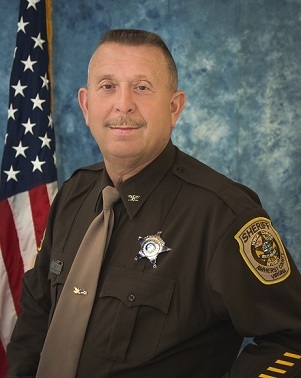 The Amherst County Sheriff's Office is a full service Law Enforcement Agency. The Sheriff's Office provides First Responders to all calls for service related to law enforcement and public safety. The agency is separated into three divisions; Field Operations, Investigations, and Administration. These Divisions have several sub-components; Special Response Team, Court Security, Crime Prevention, Animal Control, Animal Shelter, and School Resource Officer program. Our team of approximately 61 employees, is dedicated to providing the best law enforcement possible for the citizens and visitors of Amherst County. 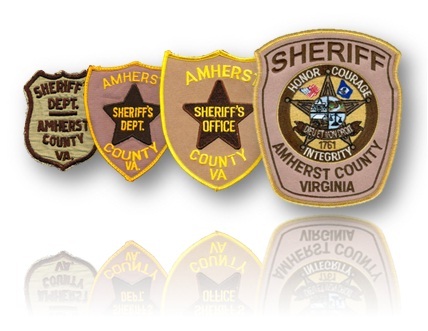 Our Mission: "As an integral part of this community, the Amherst County Sheriff's Office will strive to provide the citizens of Amherst County with competent, unparalleled and innovative services. Protecting and providing services to each citizen without regard to Race, Gender, Orientation or Beliefs. Every member of this office will work in concert to this end, in a professional, compassionate and unbiased manner." We will work in partnership with each other and the community to create an environment where we are all accountable and responsible for one another.